Axle housing cap set. This set includes 2 of each of the following parts: 2510, 2510A, and 2510B. The cap fits on the wheel end of the axle housing and holds the felt in place. 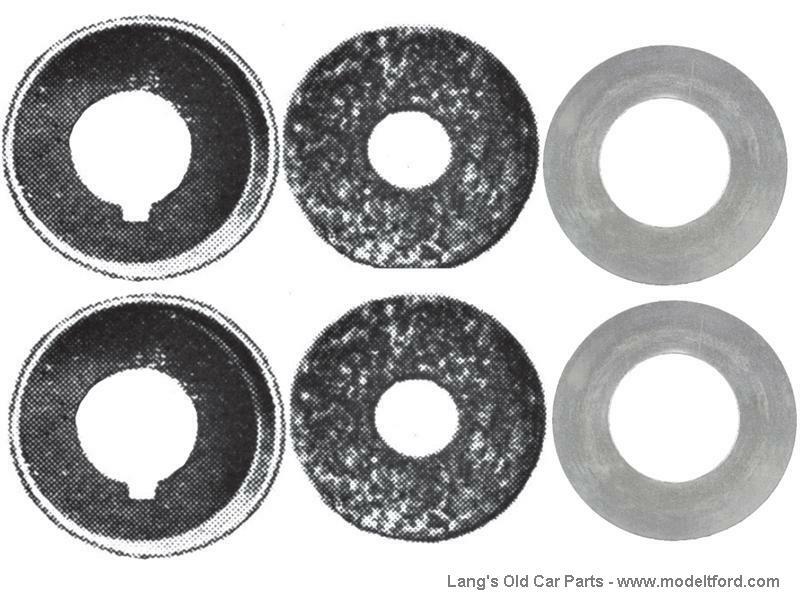 Correct for 1918-1927, can be used on earlier cars, but will fit loosely, the cap will need to be wedged to fit.